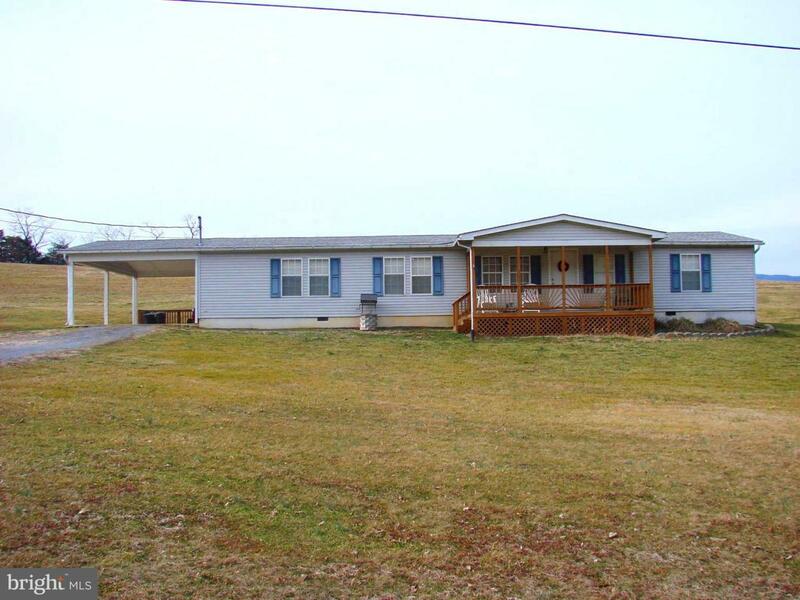 Beautiful Country Setting surrounds this 3 BR 2.5 BA manufactured home! Kitchen/Family room combo great for family time! Master suite with private bath! Beautiful mountain views surround this property!